Aam Admi Party Noida (Zone): Aam Admi Party Latest News, Arvind Kejriwal Jee's Latest News, AAP Rally, AAP Photos, AAP Activities, Aam Aadmi Party Voting Blog, Hon'ble Sh. Arvind Kejriwal Jee's Supporters and Notification Blog. Arvind Kejriwal Latest Videos, Arvind Kejriwal Latest Photos and News. Vote for PM of India (Who will be The Next Prime Minister of India)? 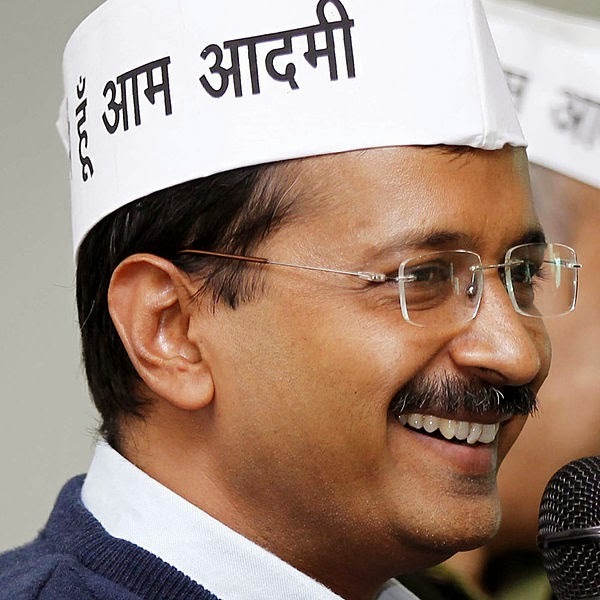 I m very happy to see Arvind Kejriwal as a CM in Delhi again. I hope other political parties also learn and follow AAP and help to make India a great country.